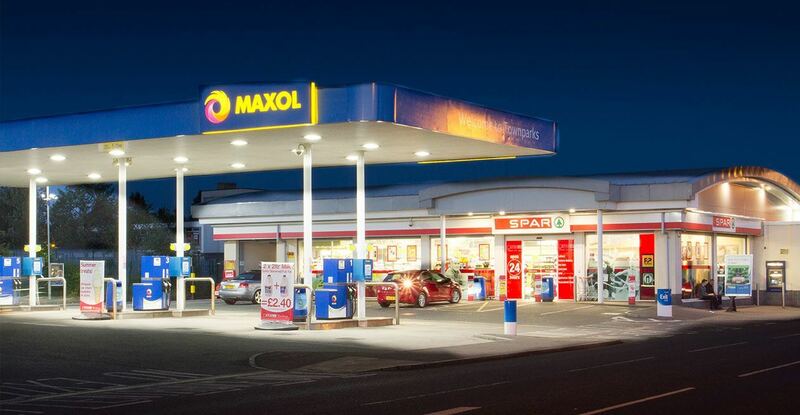 Demolition of two adjoining petrol filling stations and construction of one Maxol Company owned site to their new format. 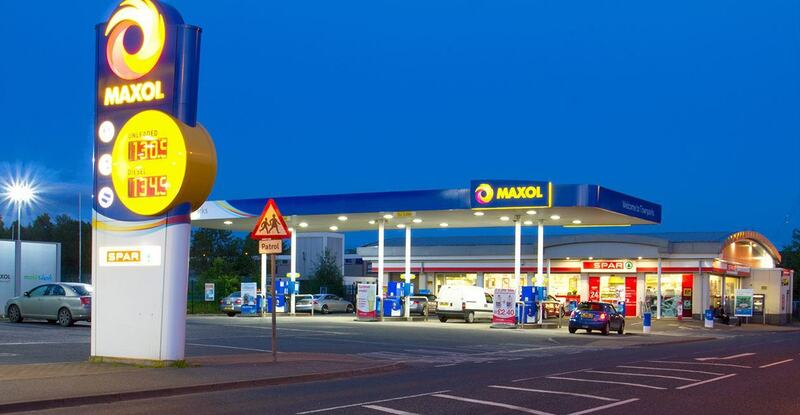 This included the first bunkering facility on the Maxol Company owned sites within Northern Ireland. 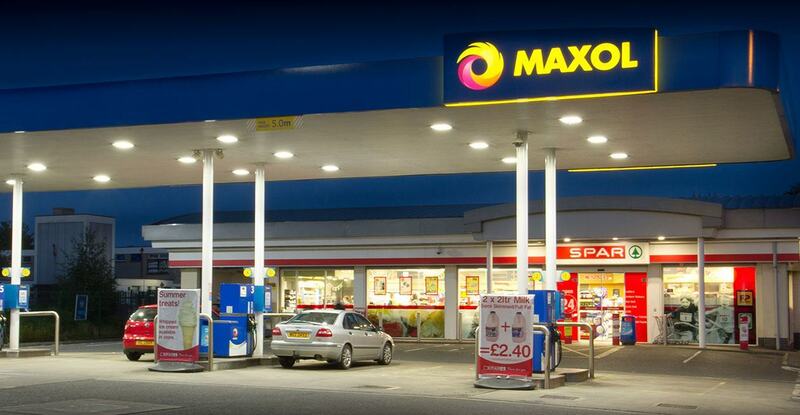 This is the largest floor plan of any of the Maxol Company owned sites with a retail area of approximately 4000sq/ft, starting gate pump layout and two lorry fuel re-filling facilities.